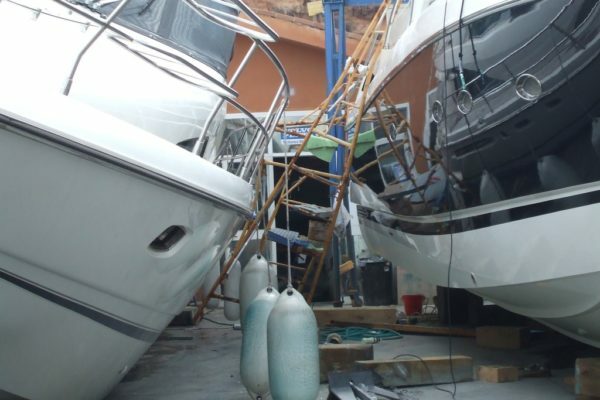 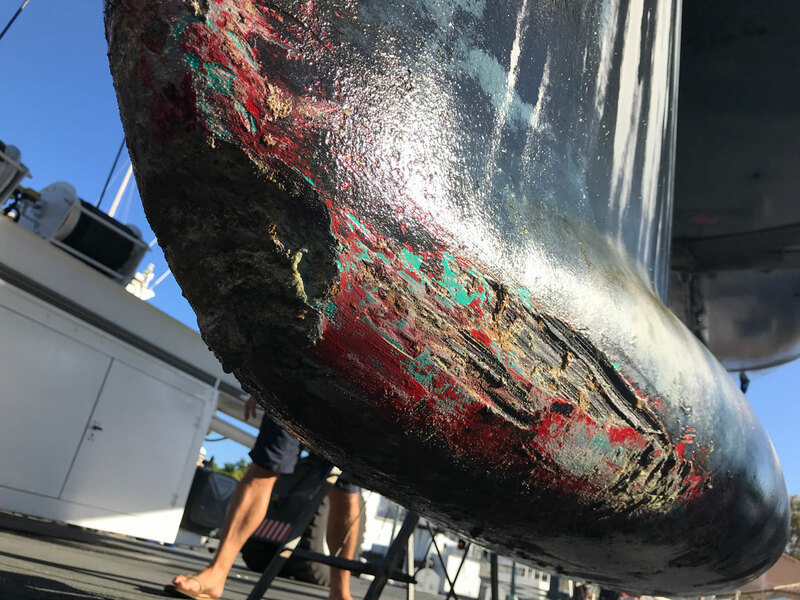 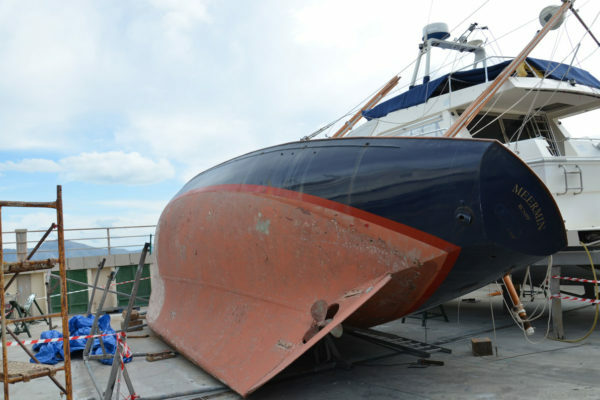 Damage Assessments are normally requested by Underwriters, Insurance Companies and or large Insurance brokers to assess the cause and extent of marine incidents of various natures. 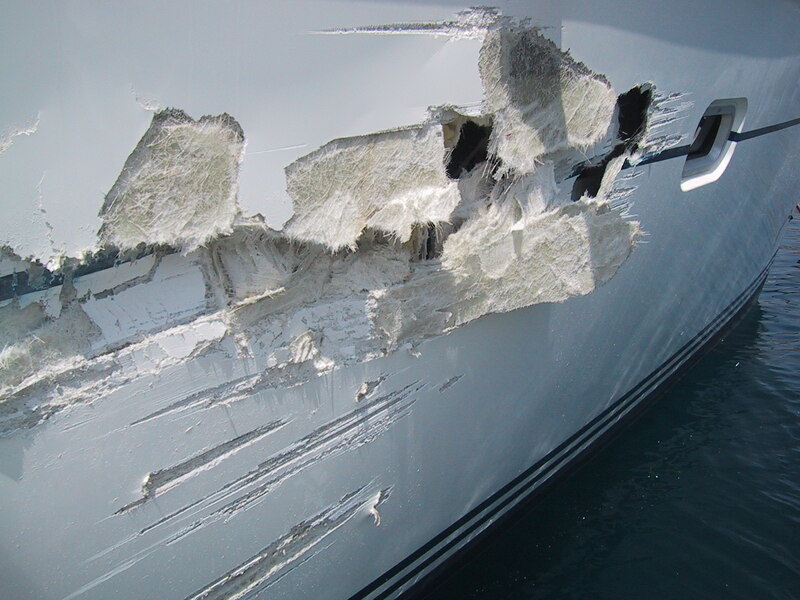 Our services are retained by the above principals to assist their insured with local knowledge and provide independent, impartial and factual assessment of damage and supervision of the repair. 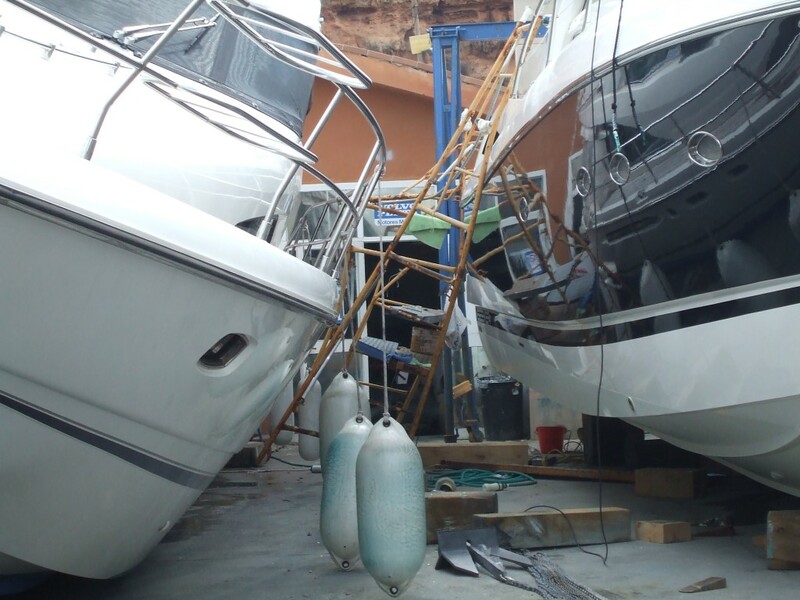 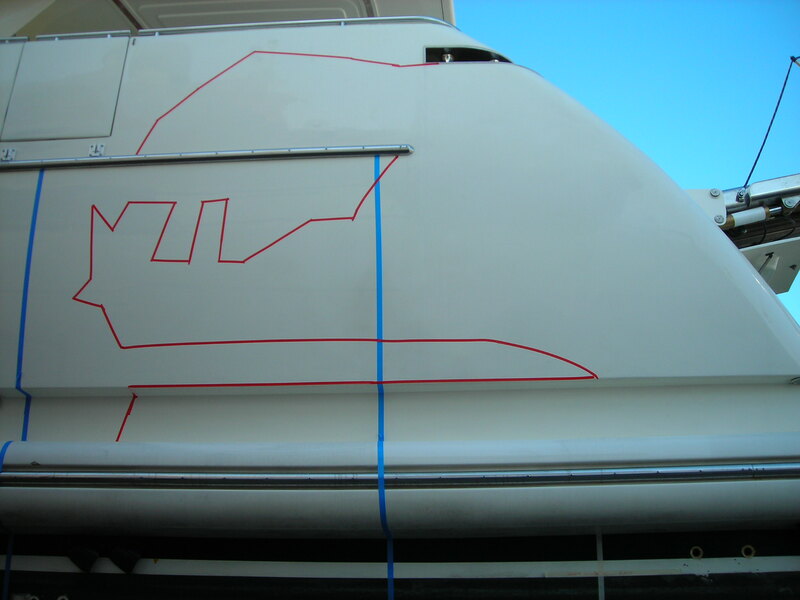 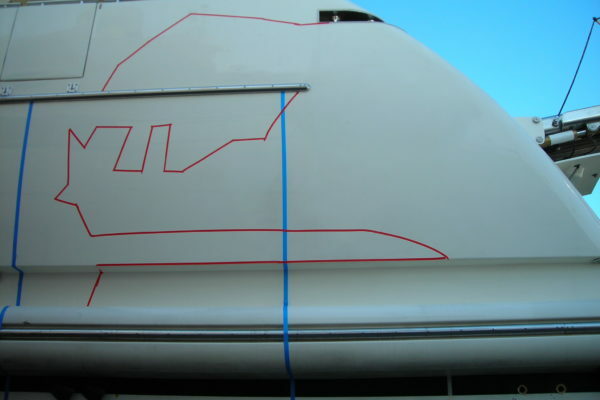 Incident investigations and Machinery / Component Failure analysis are performed to identify the cause of a marine loss. 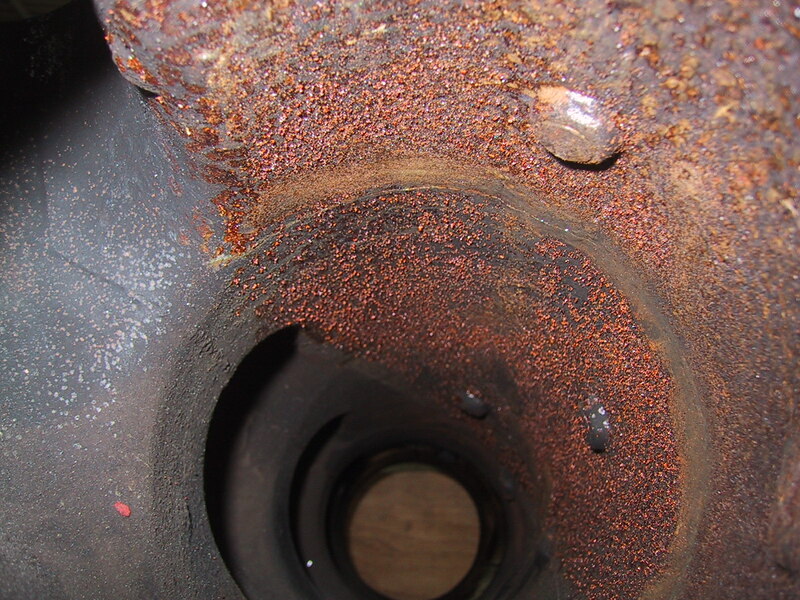 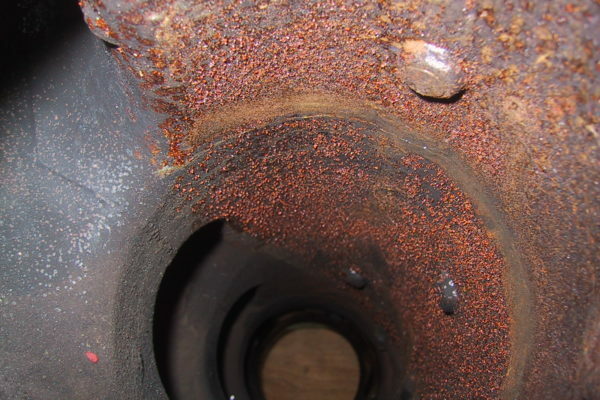 Forensic examination of a failed component or system can yield the root cause of the failure. 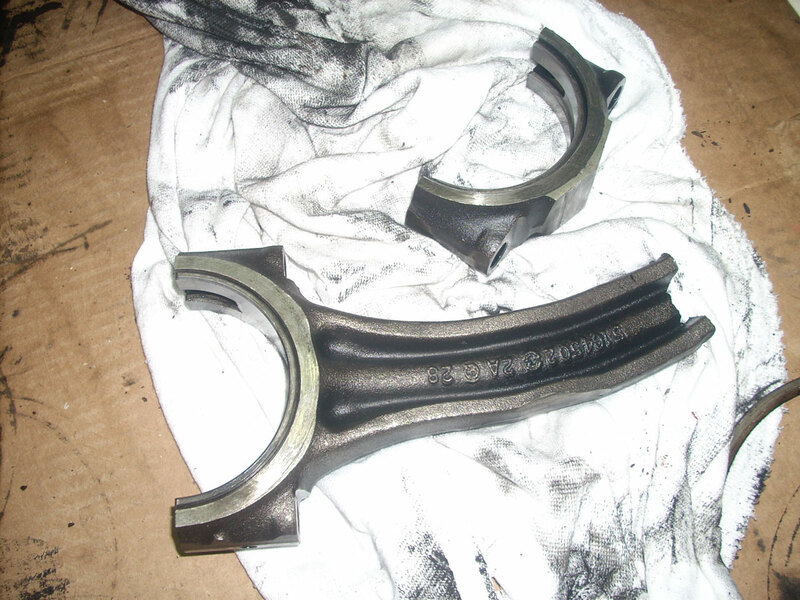 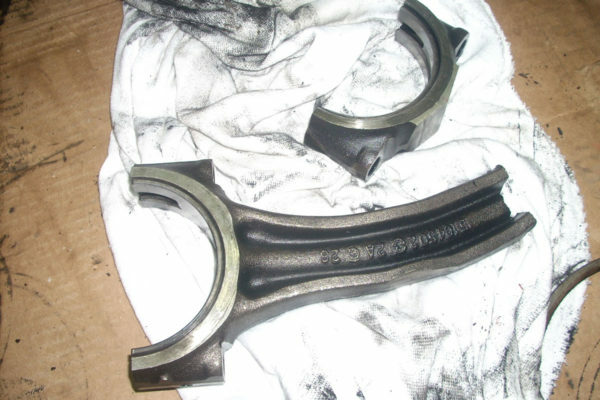 With the technical assistance of some of the world’s best testing laboratories of each field (metallurgists, polymer and composites, etc) we can assist in determining whether a loss is covered by the insurance policy or not. 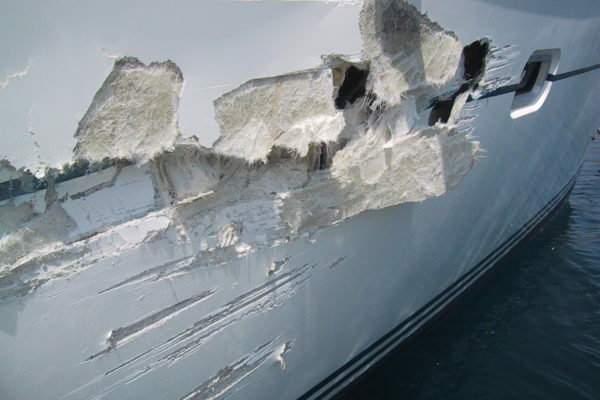 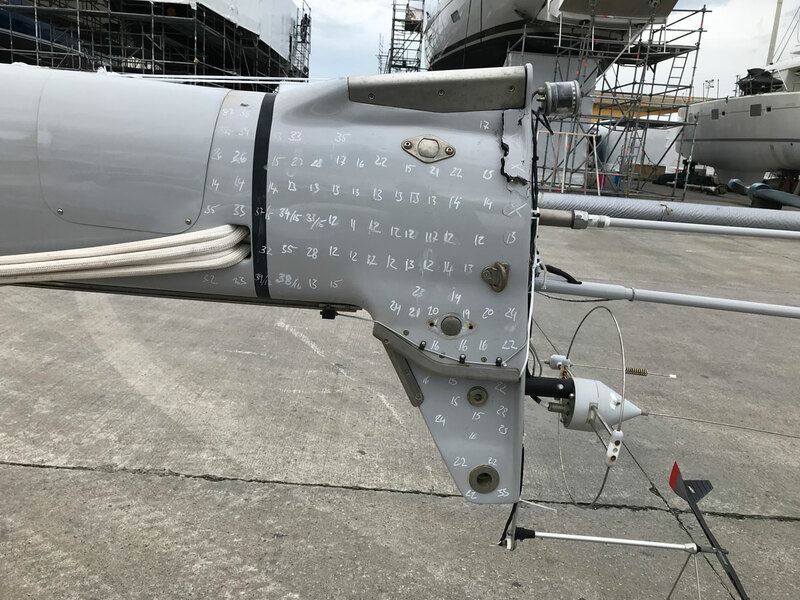 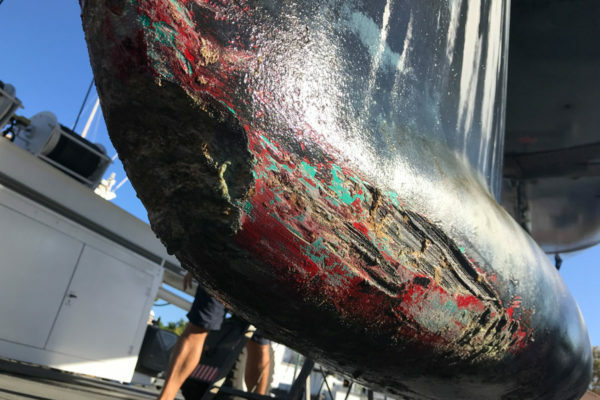 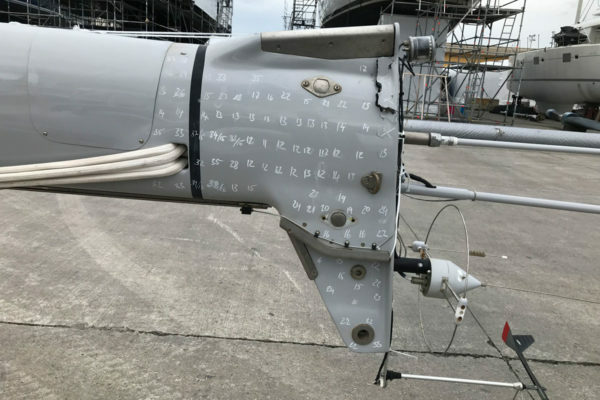 Marine Survey Bureau provides on a regular basis Damage Assessment Incident investigations and other insurance related surveying services to the largest insurance providers worldwide.